You are going to fall in love with this wonderful POOL home perfectly located in one of Orlando’s most desirable neighborhoods, Beeman Park. Truly a home sweet home. This is the kind of well maintained home you dream about. Large, airy rooms with lots of natural light. A wonderful split floor plan perfect for a family, guests or in-laws. With a generous master suite on the first level, complete with a beautifully renovated en suite bath and walk-in closet that opens to a lovely screen enclosed patio (the perfect outdoor living room on a breezy night). The lovely, updated kitchen overlooks a sunny breakfast room, the gorgeous Pebble Tec surface pool and fenced back yard. Granite counters in both kitchen and master bath. Gorgeous wood cabinets in kitchen and custom cabinetry in master bath. The second floor offers two HUGE bedrooms with a jack n’ jill style bathroom. In addition to the generous closets offered in each bedroom, there is a huge walk-in closet in the hall and access from that closet and one of the bedrooms to a 20×12 attic storage area that could be converted to a play or bonus room. Brand new HVAC system (2019). Set on a quiet street just minutes to great foodie spots, wine and beer in Audubon Park, East End Market, specialty shops and boutiques, Baldwin Park, Winter Park and more. Zoned for Audubon K-8 and Winter Park High School. A block away from a neighborhood park and kayak or canoe launch area on to Lake Sue. Welcome home. Please, send me more information on this property: MLS# O5770463 – $586,000 – 2515 Woodside Ave, Orlando, FL 32803. 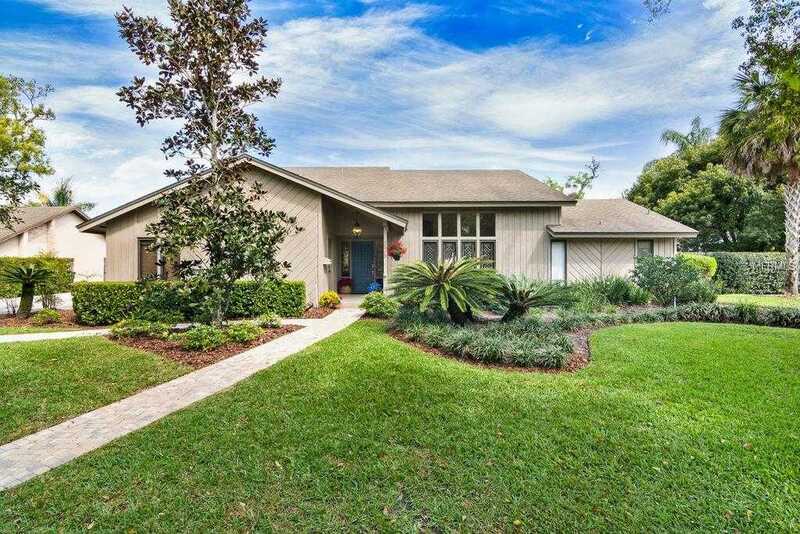 I would like to schedule a private showing for this property: MLS# O5770463 – $586,000 – 2515 Woodside Ave, Orlando, FL 32803.